Cape Town HOMEMAKERS Expo exhibitor, Adriaan Lochner is renowned for creating unmistakable, luxurious and characterful interiors. We caught up with him to talk about his long and illustrious career, where it all began and what inspires him to continue creating. Visit Cape Town HOMEMAKERS Expo’s brand new INTERIOR spaces feature area and find bespoke interior décor, textiles and design solutions from trendsetting interior gurus who exhibit the art of craftsmanship, innovation and timeless elegance. Darling Brew has been making some of the best beers on the South African beer scene for a few years now. Make sure you have an ice cold one at the Cape Town HOMEMAKERS Expo. Stuck for a Father’s Day gift to impress Dad this year? We’ve done the legwork for you and selected gift ideas as one-of-a-kind as he is. Browse our collection of handmade and bespoke products from a few of our HOMEMAKERS Expo exhibitors. If you’re searching for a water filtration system that’s uncomplicated and eco-friendly, KURO-Bō Activated Charcoal is at the top of the list. The secret of Wildekrans’ famous wine lies in the composition of the soil, its closeness to the sea and the gentle approach to making wine. 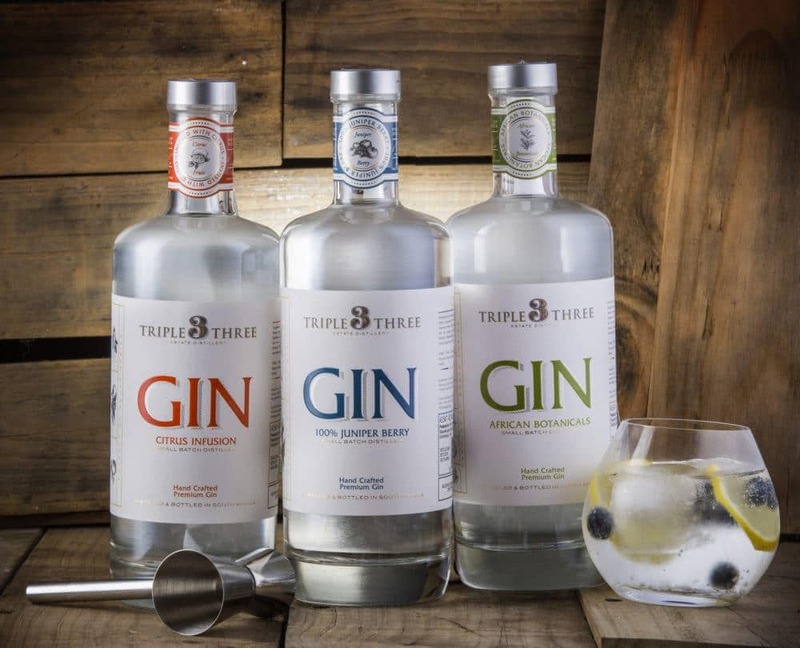 Triple Three Estate Distillery delivers perfectly balanced craft gins that make the best start for a delicious cocktail. Here are some recipes for you to try at home. Get creative! Why we love bamboo blinds – Tough, attractive and functional, bamboo blinds are also really affordable, making their appeal even greater than before. Here’s a taste of what you can expect from Ambiente Luce’s latest collection of designer lighting to help you keep pace with evolving décor trends.